And we’re back with.. our seasonal TBR’s! Although I’m doing a bit more than that and adding a bucket list and goals list in the mix as well. Just to keep things interesting and definitely not pressure myself to accomplish things – am I right? Of course I am! No, just kidding. This is by no means something to pressure myself with. It’s more.. that I like setting myself some goals to achieve so I can actually get motivated and have this extra sense of “try new things!”. It’s helped me since I started doing these posts that way so why should I stop?! And that is why.. I’m sharing my seasonal goals, bucket list and TBR for this year’s Spring with all of you! I can only start on these goals on March 21, until June 21. Since I’m at home with a newborn, I did take that into account! Doh. º Try and clear my ARC-shelf! ° Get my bookcases all pretty and finished. ° Eat more fruit and vegetables! ° Go out for a walk at least ten times with the baby! ° Create an album with Jamie’s first months’ pictures. ° Get some more furniture set up. ° Get and send “thank you”-cards for Jamie’s gifts. Any other TBR, I always keep my monthly reading challenges in mind. Since April is about contemporary, May is mood-reading time and June is rereading.. I simply took a look at my books and picked some I’m keen on reading right now. Who knows whether or not I’ll actually read them though. Time will tell! What’s on your Spring bucket list? Some things you definitely want to do? 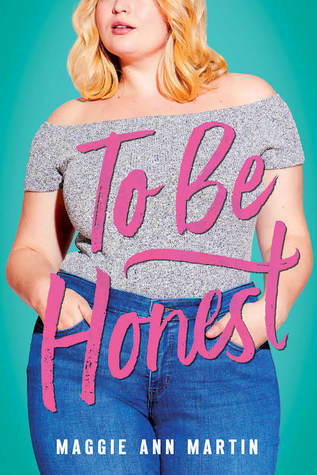 Any books you’re reading specifically in Spring because it fits this season best? 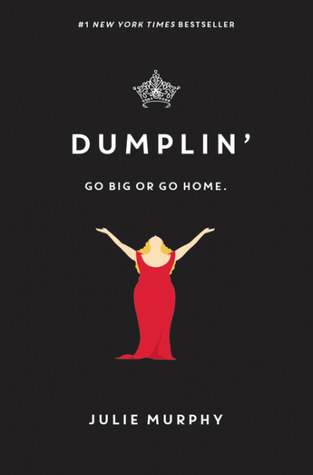 ‹ PreviousWrap-up & Book Haul: [Fantastic] FEBRUARY! Ahhhh, Summer Bird Blue. 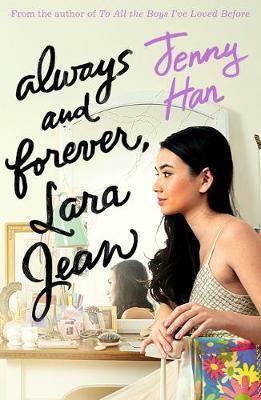 ♥ So, so good, but definitely have tissues ready – especially now that you’re a mom! No spoilers, but there’s a part with her mom that had me crying so hard I had to put my kindle down and just go hug on Isaac for a while. It’s so worth it, though. And good luck with all of your goals! oh dear lord.. Thanks for the warning, haha! There’s already been instances where I had to stop watching a show or movie because of things to do with pregnant women or babies / little kids. I had NO CLUE being a mom would have such an impact on me regarding those things?! It’s surreal! Thank you! There will definitely be a review on that one since I’m curious to see how I’ll feel about a book in verse, haha. There are so many releases coming out in Spring that I’m really excited to read, mainly Kingsbane, Aurora Rising, Deviate, + Finale! Haha, except for Aurora Rising, that’s all sequels! I haven’t read Furyborn or Lifel1k3 yet, but Aurora Rising and Finale are definitely on my list of anticipated releases as well! I hope we both love them when we read them! 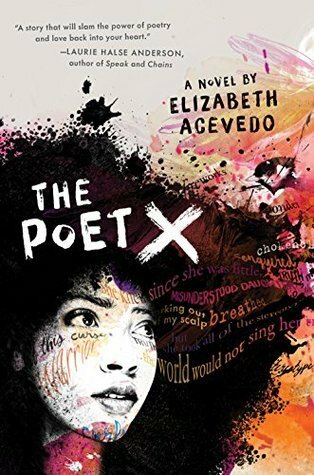 I'm honestly so curious about The Poet X – mostly because it's in verse? Never read a book like that before! I love your goals, they’re all achievable and low-pressure. As for the salads, since I saw you comment above about how you don’t care for lettuce, sub in some high quality grains like quinoa or couscous and use less lettuce and more veggies that you like. Google Buddha Bowls for some ideas. Not exactly salads, but healthy and full of protein, fiber, and veggies (all things a nursing mom needs). Had a quick look into those Buddga Bowls and those do look good to me! Definitely going to look into those more tomorrow – when the baby isn’t demanding my attention non-stop, haha. It’s one of those evenings.. But a huge thank you! Pretty sure I’ll be trying those out! What is it about salads that you don’t like? I hope you find a way to make them more palatable soon. I have a lot of trouble with the texture of squash. Oh, and The Poet X sounds like it’s going to be a great read. Right? I’m especially looking forward to it being in verse. Never read a book like that before. Congrats on becoming a mom! 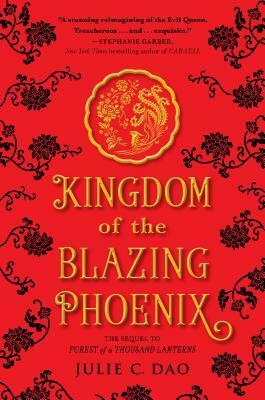 I’ve heard really good things about Kingdom of the Blazing Phoenix. Happy reading! Thanks! Really looking forward to that one, so I hooope I get to pick it up, haha. Thank you! 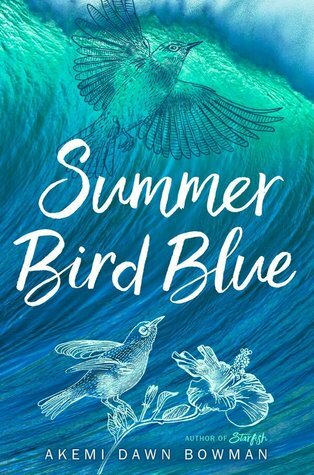 I absolutely loved Starfish, so it only makes sense to read Summer Bird Blue, haha. I hope so too. Doing things on my own with him are.. a challenge since we’re still figuring things out [not to mention my tendency to forget to bring certain items whenever I go out], but we’ll work it out! At least those walks will be in the neighborhood, so I’ll be able to rush home if anything goes amiss, haha. Good luck with all your goals! The first few months of getting yourself to do things is really hard with a newborn. Can I also suggest going to the library and looking at the picture books together for the future. You don’t have to take anything out. I don’t know if your library has an area but ours has some sitting places and a lot of parents use it to read to their kids when there. I regret not doing that earlier with mine. 🙂 And its a great way to get out of the house and still be busy with something you love. That’s definitely on the list for the future! I have no clue when I’ll feel like we’ll be ready for that though. Right now is definitely way too soon, haha. No clue whether they have an area like that, but I do know they host reading sessions for small kids every two weeks or something, so there has to be an area like that, right? Another bonus is I can actually go to the library by foot so that’ll be two birds with one stone – walk and library! That’s what I’m going to do! I have a bunch of books I wanted to donate to the library anyway, so I’ll be using that short visit to discover all there is to discover, haha.